On a visit to California, a few years ago, we had to travel to San Diego from San Francisco and decided that it might be fun to drive down the coast using the PCH rather than fly between the two cities. So from that decision a little road trip was born. 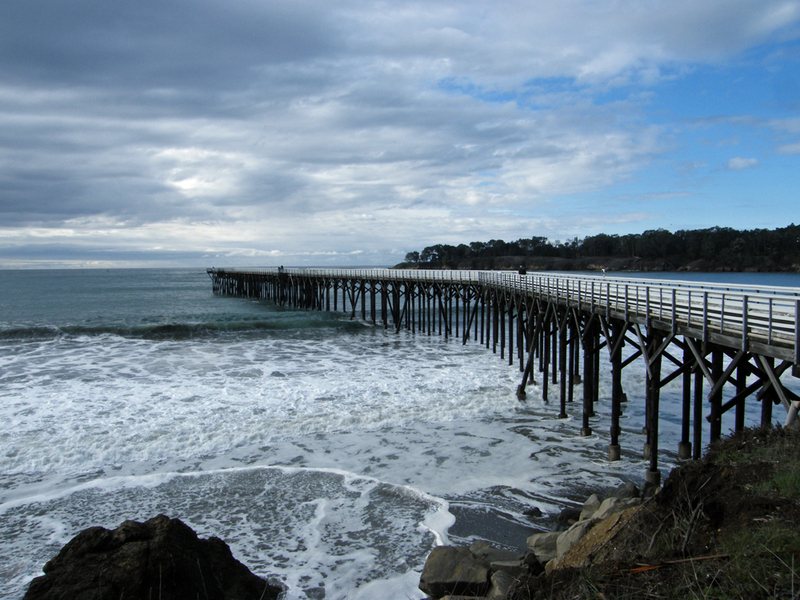 This is the second section between Carmel-by-the-Sea and San Simeon. The route from Monterey to Morro Bay with its landmark Morro Rock is designated an All-American Road and is amongst the nation’s most scenic. 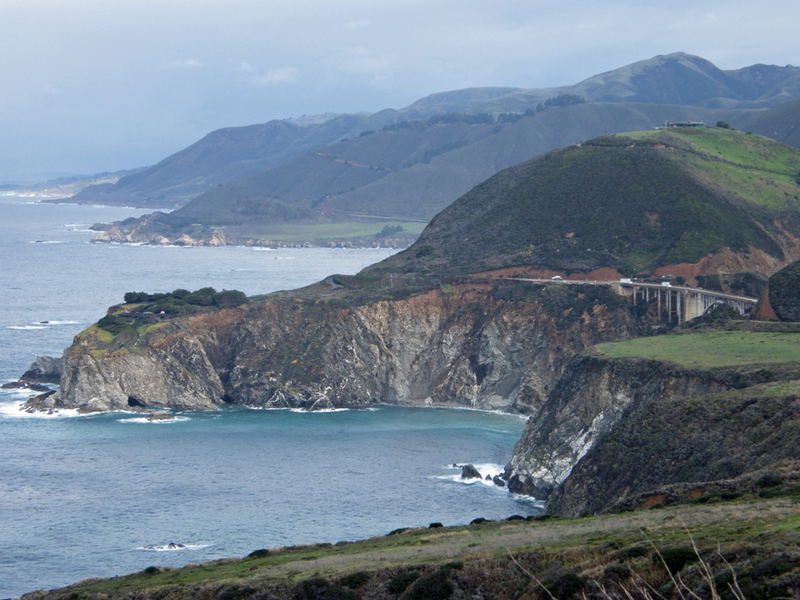 This twisting coast-hugging 123 miles long road along the central coast takes about five hours to complete passing through the Big Sur and San Luis Obispo. It climbs higher than 1000 feet above the sea and beaches are generally hard to reach. 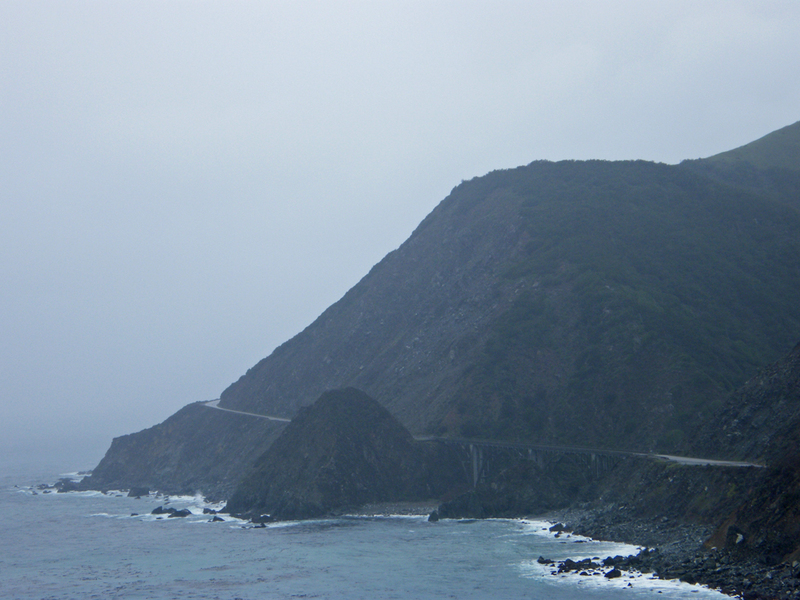 The road is extremely narrow in places with hair-raising drop-offs to the Pacific Ocean so alertness is advised. 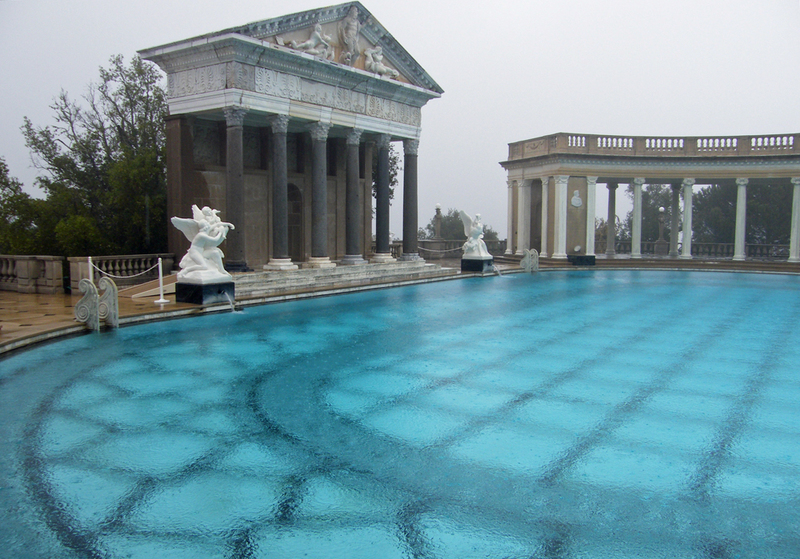 In the wet and mist even more care should be taken and rock-falls or mudslides are not unknown. 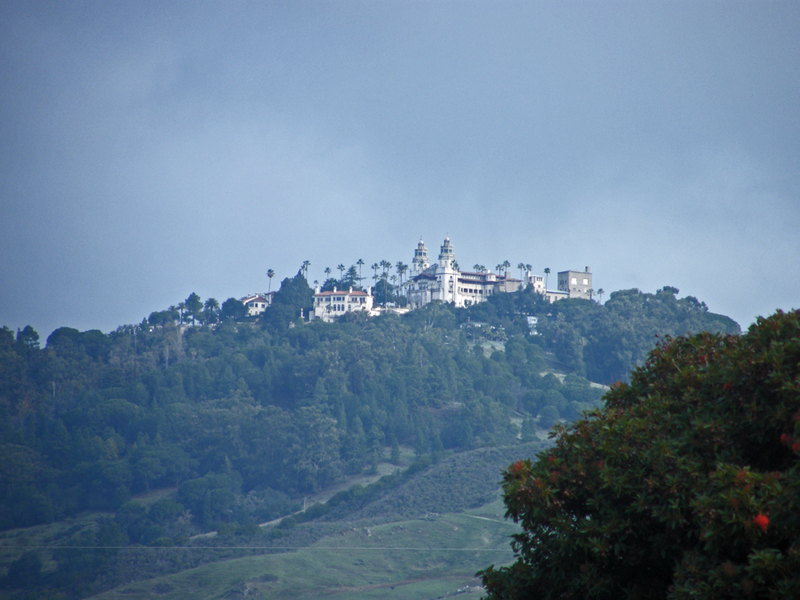 We were heading for San Simeon at the southern end of the Big Sur where we had booked a tour at Hearst Castle, home to William Randolph Hearst the man immortalized by Orson Welles in Citizen Kane, and an overnight stop at the Best Western Plus Cavalier Oceanfront Resort. Having been told that whales* pass by along this coastline we peered optimistically through the windscreen in hope of seeing something in the mist and gloom, but not a hope in hell of seeing a whale, though possibly a cypress or two. 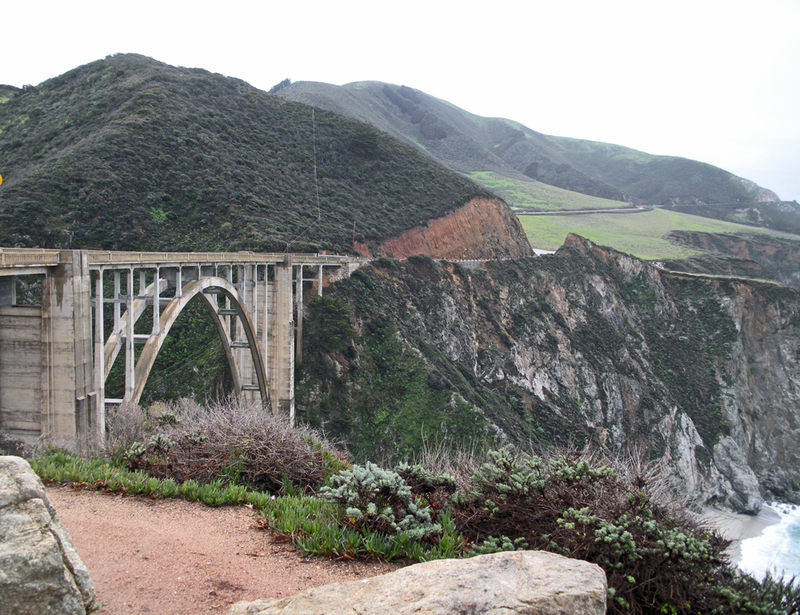 En route to Bixby Bridge, a much-photographed single-span arch more than 260 feet high and 700 feet long is the 11 miles unpaved Old Coast Road that ends in Andrew Molera State Park offering the most dramatic view of the bridge from behind. This road is impassable when it is raining, so we had to give it a miss. Just before Bixby is the Rocky Creek Bridge, another stunning bridge. Naturally when we were there it was raining – hard – again. We took it in turns to brave the wild, wet and windy weather to attempt a couple of photos, but our success rate was not very high. 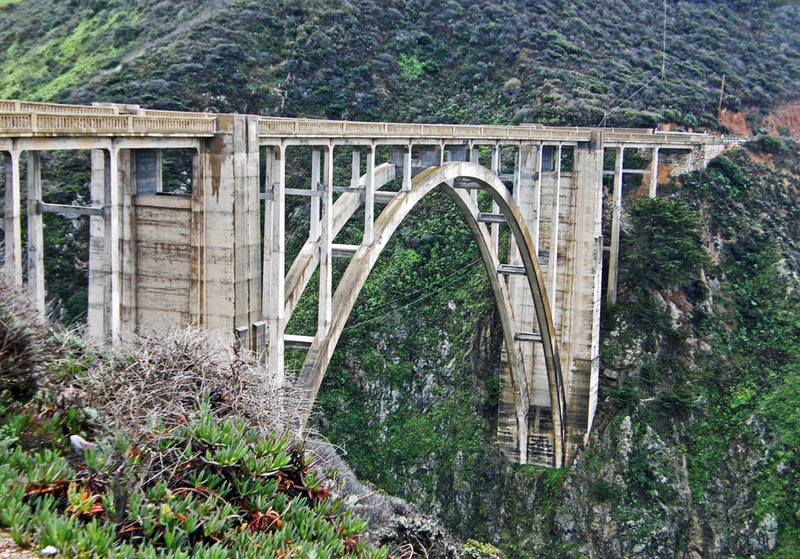 Bixby Bridge is important historically as it introduced automobile travel to the Big Sur. Crossing Bixby Creek the highway then climbs to Hurricane Point which is a place of high winds and big views before descending to the mouth of the Little Sur River. We can only guess at the ‘big views’ as visibility was becoming increasingly worse and unless you count viewing the road in front of us we could hardly see a thing. Sand dunes soon appeared out of the mist rolling towards Point Sur Light Station. At 19 miles south of Carmel it sits 361 feet above the surf on a large block of volcanic rock that was the site of several disastrous shipwrecks before the lighthouse was built in 1887-1889. It is the only intact light station along the Californian coast open to the public every Saturday. Each tour takes 2-3 hours and involves a steep 1½ hour hike each way with a 300 feet climb in elevation. Thankfully this wasn’t a Saturday so we didn’t feel obliged to stop. 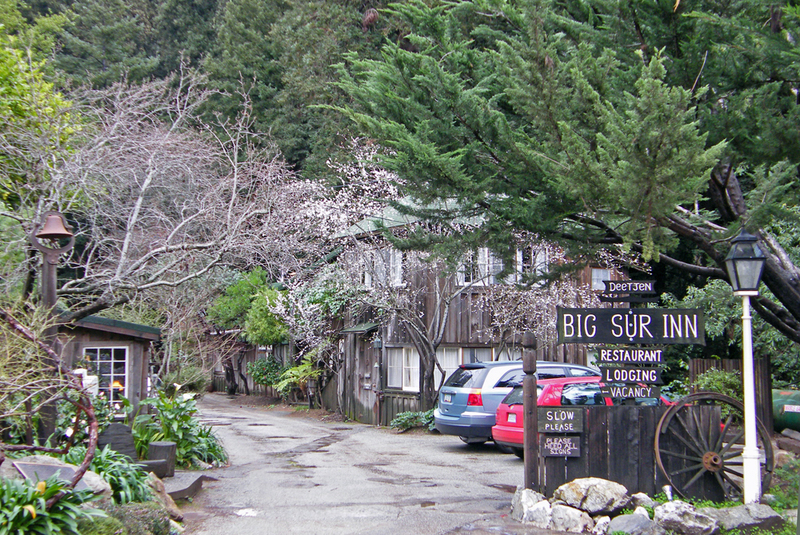 Between Nepenthe – an indoor-outdoor restaurant perched 800 feet above the sea and famous for its views, though not today, and Deetjens – you will find the Henry Miller Memorial Library, a place out of time like much of Big Sur, where you can relax among the redwoods and get a free coffee. Unfortunately it is closed in February so we continued to Deetjens where we had planned on having a late breakfast of Eggs Benedict with loads of fresh coffee. Breakfast, in my opinion, is the only meal that Americans do well; oh and cocktails, but you can’t really live on cocktails alone although by the time you get to the end of this trip you may well feel that we do! Deetjens is about 28 miles south of Carmel and a charming, offbeat place offering lodging in unique cottages strewn among the redwoods and oaks that clothe the land-side of the road. If you have the time I recommend staying in this area. There are more conventional places to stay plus several campgrounds and cabins and several State Parks with trails, fishing, waterfalls and even hot springs to explore. Having taken our fill of fresh golden eggs, spinach and ham, freshly squeezed orange juice and several free refills of good black coffee we headed off into the storms once again. Eight miles on is Julia Pfeiffer Burns State Park with a short trail along the seaside bluff to see McWay Falls pour 100 feet into a picturesque cove. 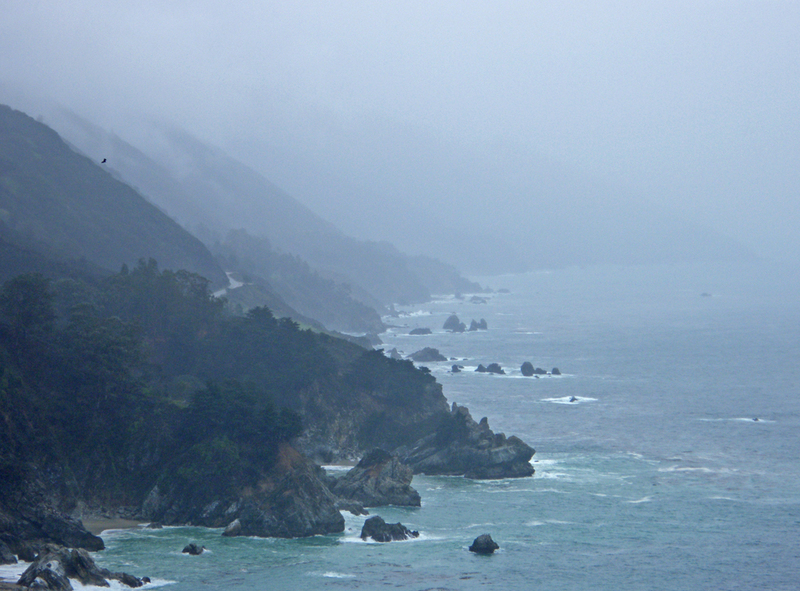 Ahead lay the southern stretch of the Big Sur. Here the road clings to the precipitous coastline and there are few settlements along the next 40 miles. If you have better weather than we had then stop off at Sand Dollar Beach or Jade Beach (south of Lucia and north of Gorda) then just past Ragged Point you come to hills and pastureland and in the distance you can see the Piedras Blancas Lighthouse on a point supposedly named in 1542 by the Spanish explorer Juan Rodriguez Cabrillo for its white rocks (stained with bird droppings). 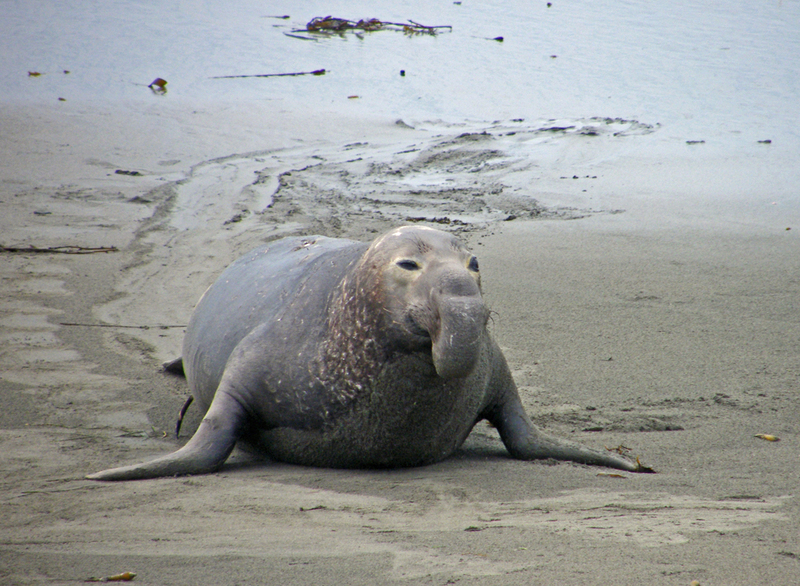 We stopped at the Elephant Seal rookery before reaching San Simeon and saw several large bulls with their proboscises with hundreds of cows and calves. The males are very large and noisy and the way they charge around looking for a fight it is a wonder that any of the calves survive being squashed. Not far from here is the parking area for the five miles bus ride up to the very unique Hearst Castle begun in 1919 by newspaperman William Randolph Hearst. That evening we stayed close by in San Simeon which only appears to have hotels and little else, but the Best Western was fine. A pity it was still raining though as they have fire pits on the beach (the beauty of this hotel/motel is that is right on the beach). Still we had a wood-burner in the large room with patio doors out to a pool and hot-tubs and they also thoughtfully provide binoculars in the room and huge telescopes on the beach to view passing whales etc. *California Grey Whales can be seen along the Big Sur coastline between December and April. December to early February they are migrating south; beginning February you can see them migrating back to Alaska with new-born babies by their sides and this is the best time to see them as they are moving slowly, because of the babies, and nearer to the shore to prevent attacks from Great White Sharks. We were there at the right time of year for this spectacle, but visibility was against us. We found an Italian restaurant close by and had a decent, if not great, pizza and a couple of great, if not decent, margaritas before calling it a night. Did I mention that Americans make good cocktails? I hope the next time you visit the weather will be absolutely beautiful. Have a great weekend! You’re welcome. 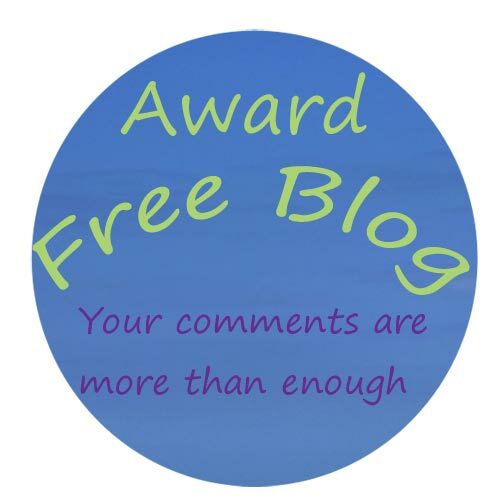 I look forward to reading the post about your Northern trip whenever you get to make it. Have a great weekend! An amazing coastline and you got some decent shots in spite of the weather. Thanks Fraggle, it would have been nice to have seen it in the sun, but you have to go with whatever the weather gods throw at you! SO disappointing that the weather was working against you. I’ve always wanted to taken in that piece of coast line and in spite of the rain, you do have some hauntingly beautiful photos. I don’t suppose I shall have the chance again, but despite the rain it was still a wonderful drive. Good to step back in time with you, Jude. 🙂 🙂 It’s a drive I always wanted to make and we’ve done only the tiniest fragment. Fancy giving it another go? That looks like a drive I’d like and that bridge is amazing, thanks Jude I enjoyed the ride! It’s great to see your photos and to remind myself what a stunning drive this is. We were lucky enough to do it in clear weather, so had wonderful views. May not have been the views you had hoped for, but still very dramatic and reminds us all the Pacific is not always a friendly ocean!